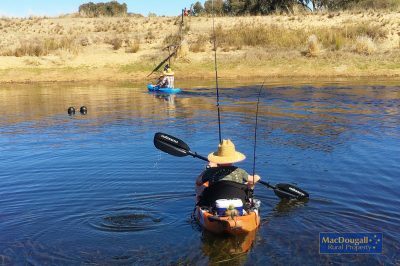 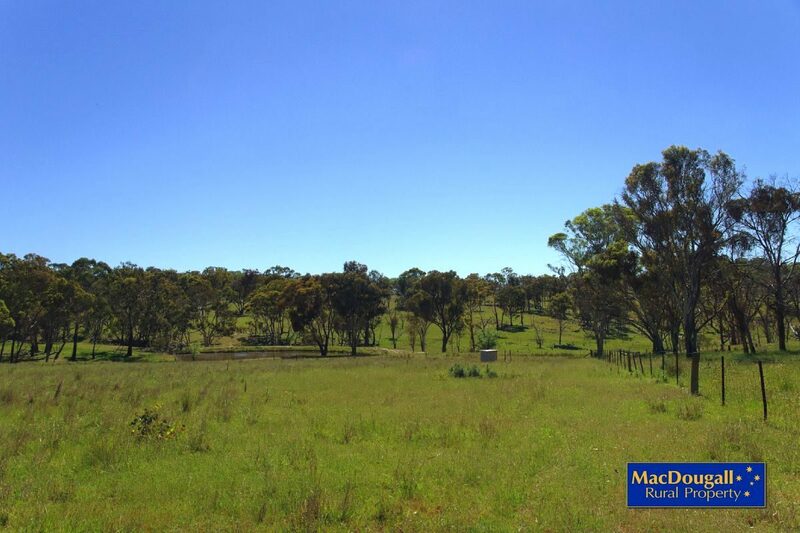 Located less than 4 kilometres from the edge of Armidale on a sealed road, and only 5 minutes from the University of New England, “Gwandalan” offers genuine rural lifestyle without isolation. 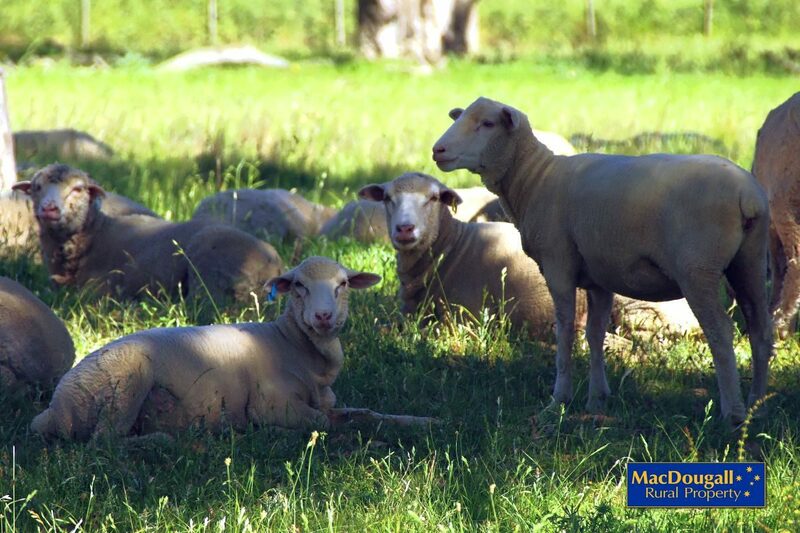 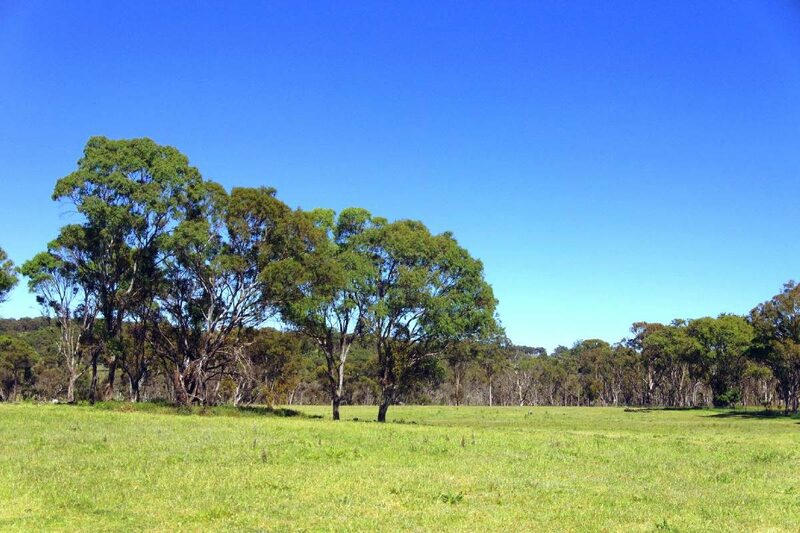 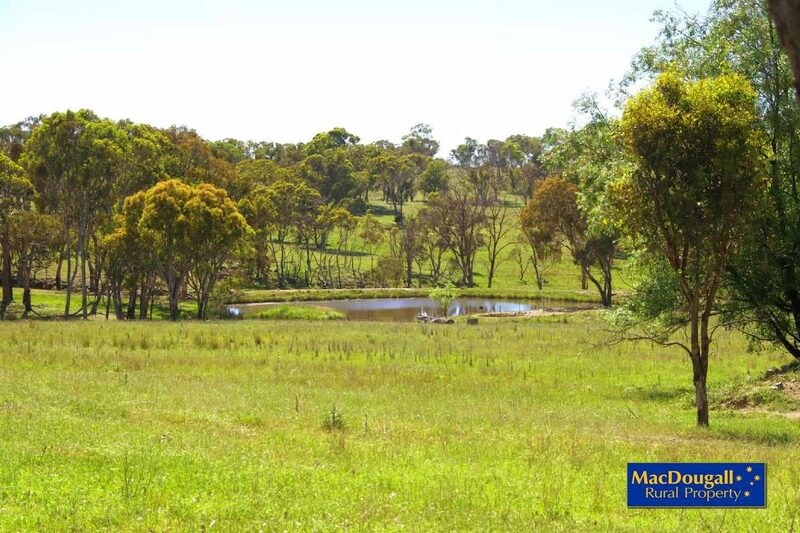 At 35.2 hectares (87 acres), the property currently runs about 250 dry sheep equivalents, and is subdivided into three main paddocks, which could easily be made into five. 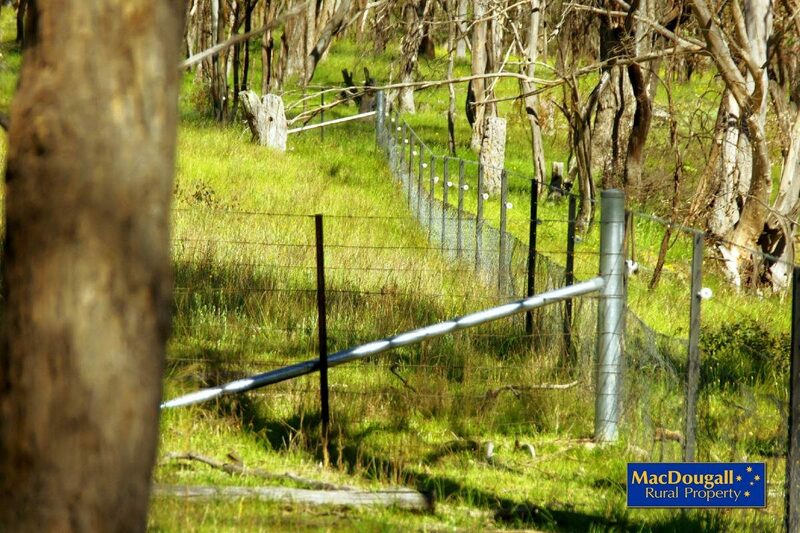 Boundary fencing is in excellent condition, except for one small stretch that could be described as “good”. 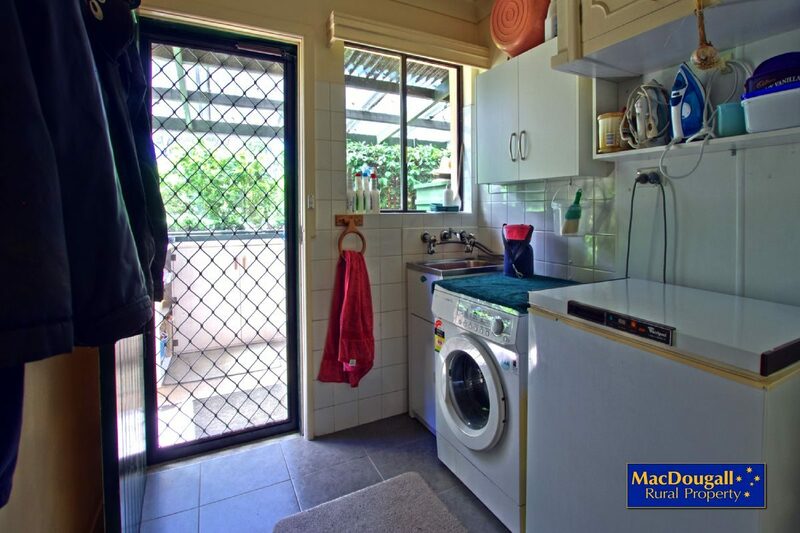 Internal fencing is generally good. 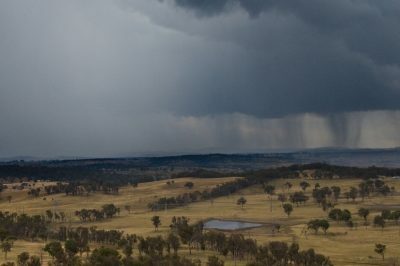 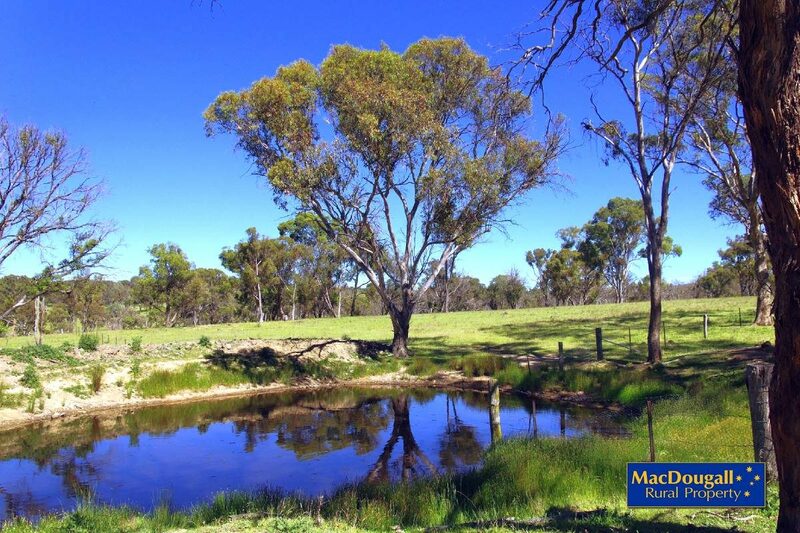 A small creek runs through the centre of “Gwandalan” and along with two larger dams and four smaller dams provides stock water. 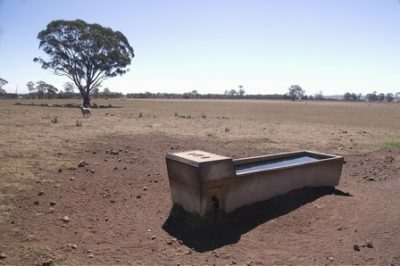 An electric pump draws water from the largest dam to the house’s garden. 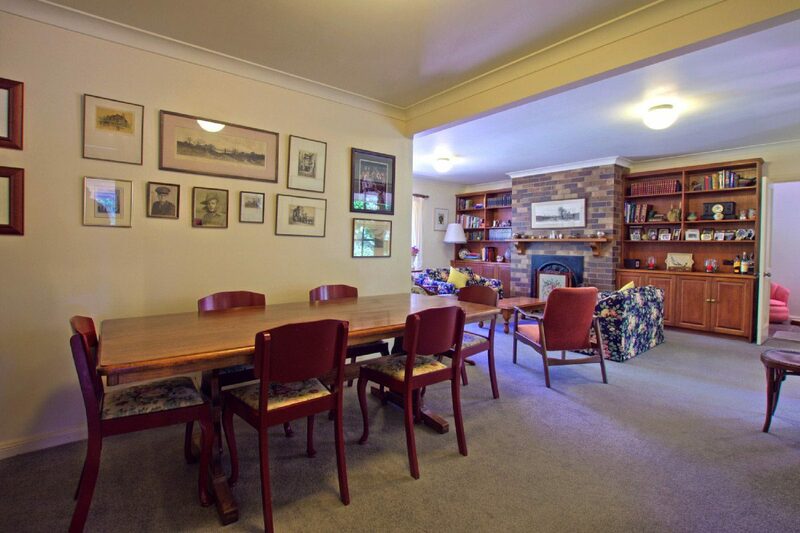 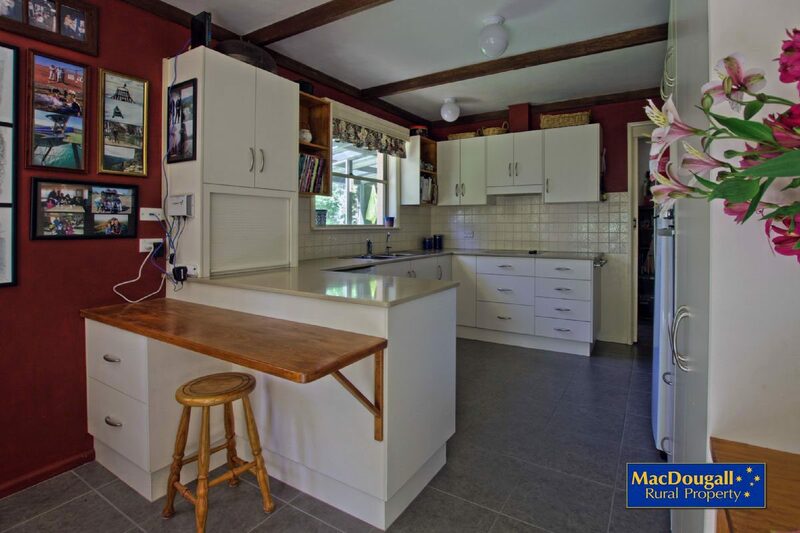 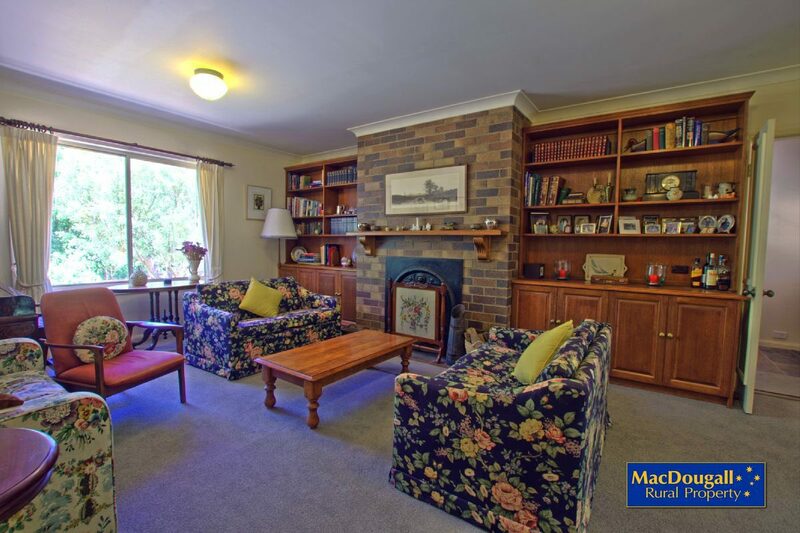 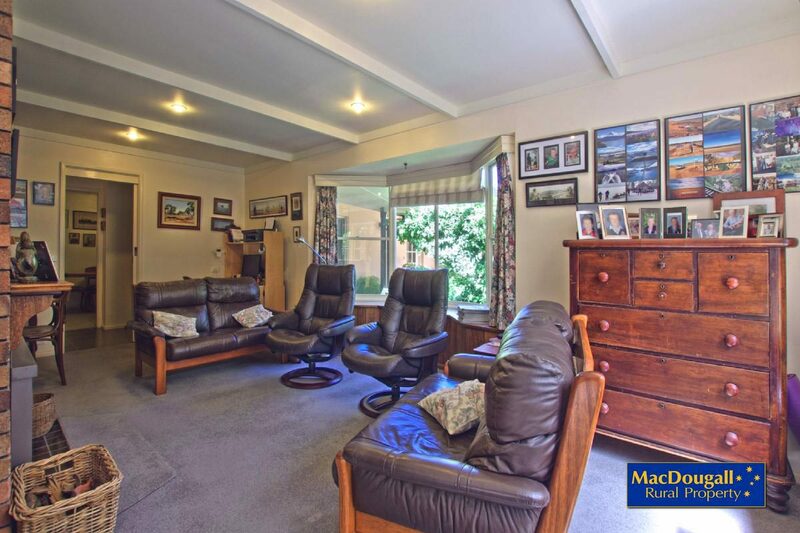 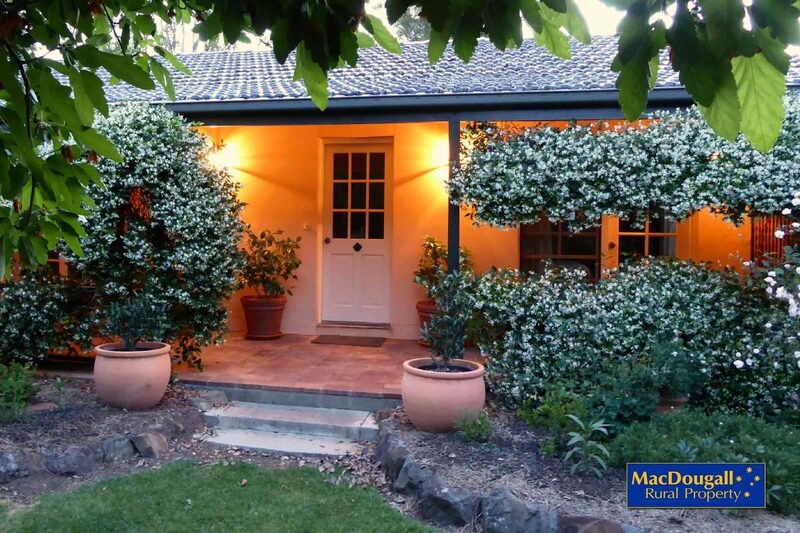 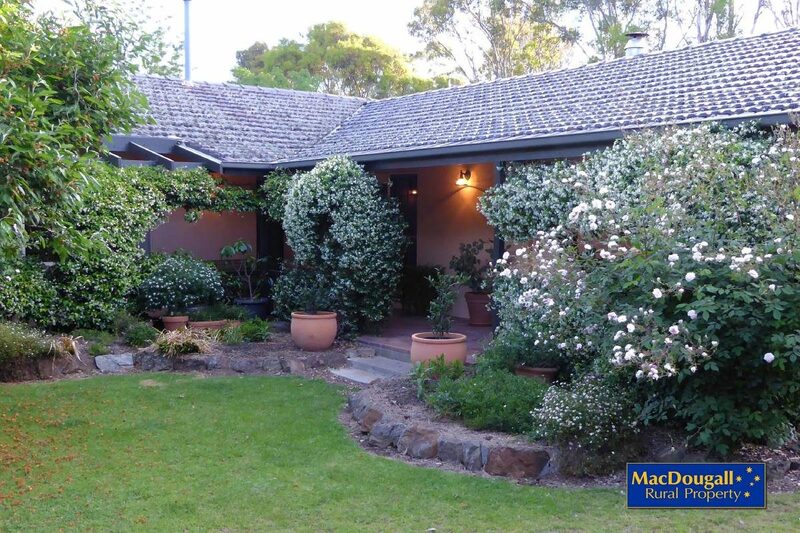 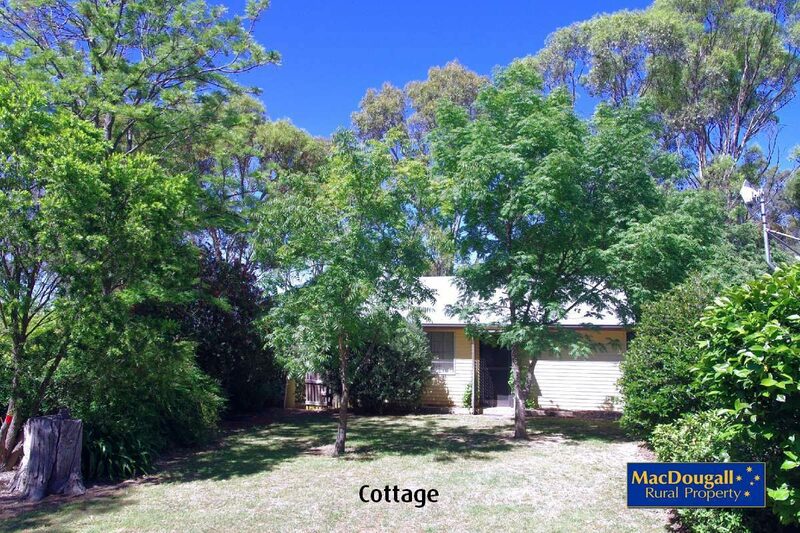 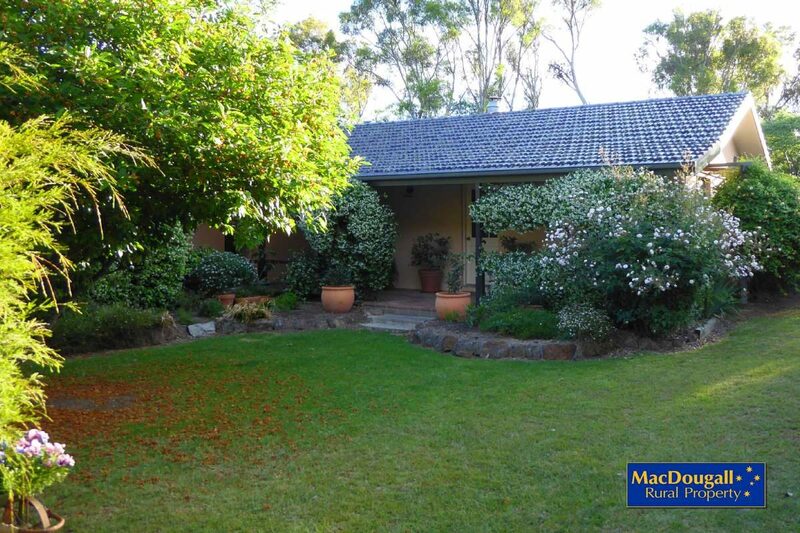 The “Gwandalan” home is a three bedroom rendered house set in established gardens. 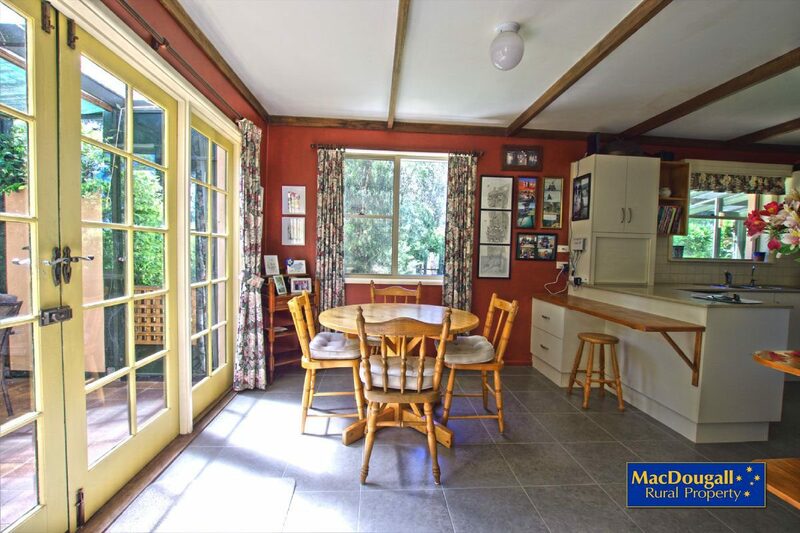 An open plan kitchen leads through to a north-facing family room, which has a firebox for heating. 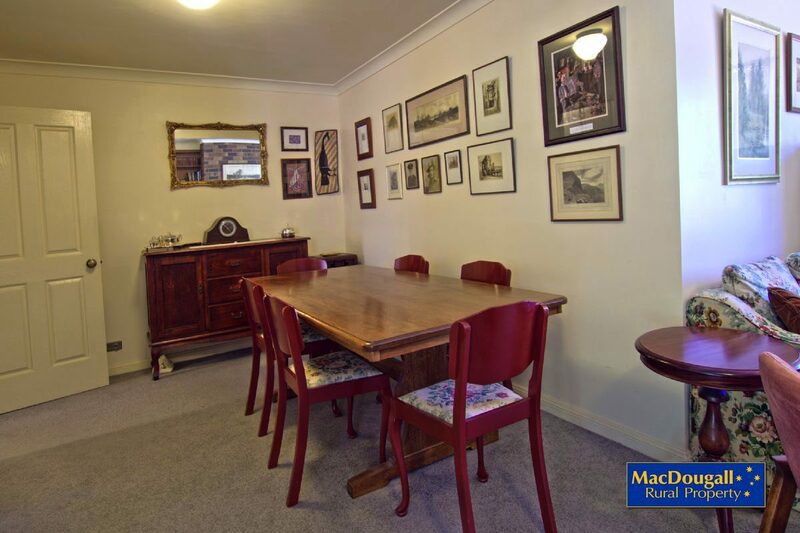 A formal dining area then opens up to the main sitting room, where one can enjoy the ambiance of an open fireplace (plus gas points if you prefer). 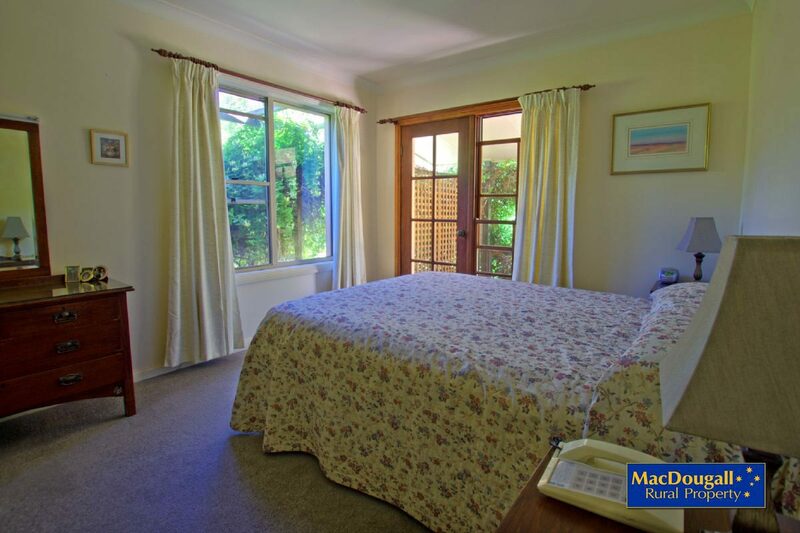 There are three bedrooms, the main having an en suite bathroom and a walk-in wardrobe. 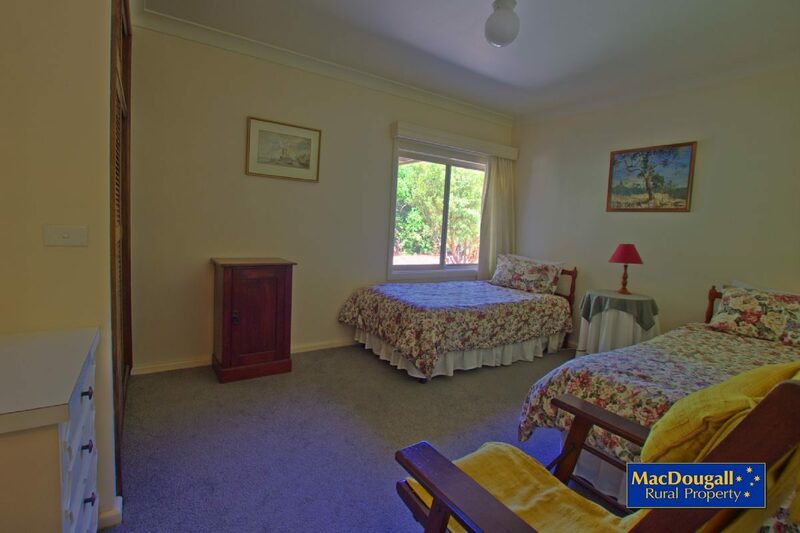 The other bedroom have built-in wardrobes. 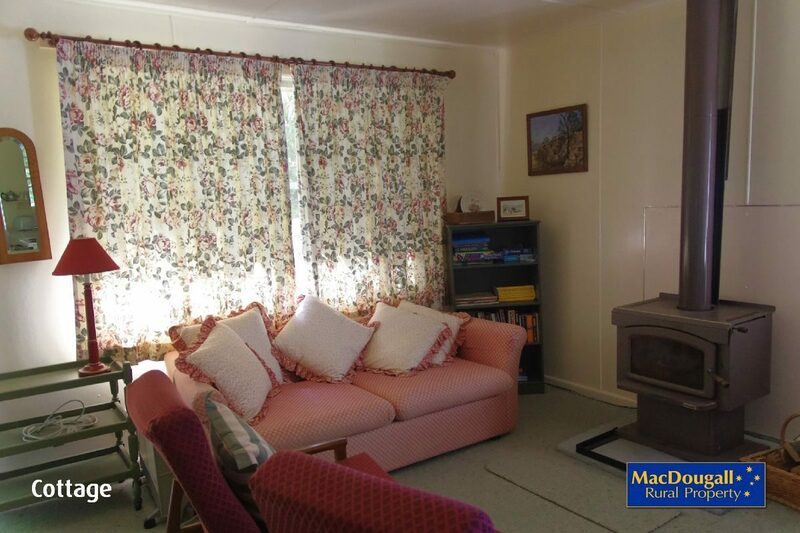 There is quality carpet throughout. 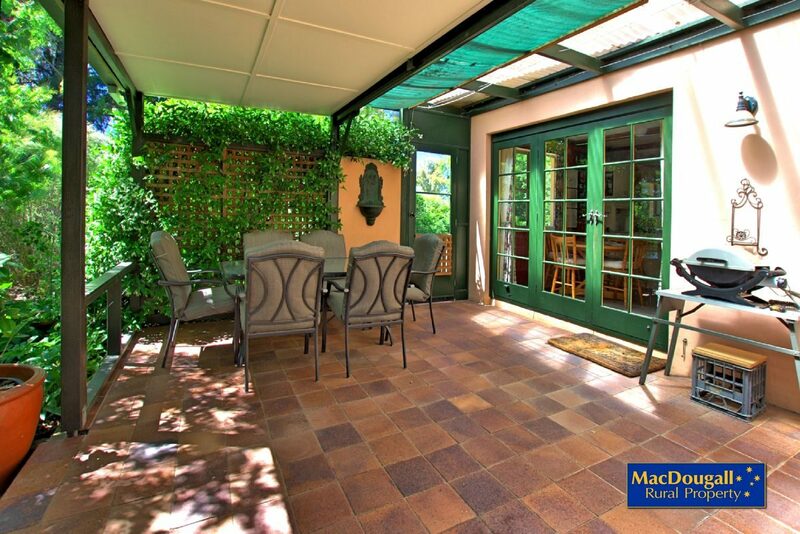 From the kitchen, a paved verandah provides a wonderful outdoor living area to enjoy the clean New England air and northerly sun in winter. 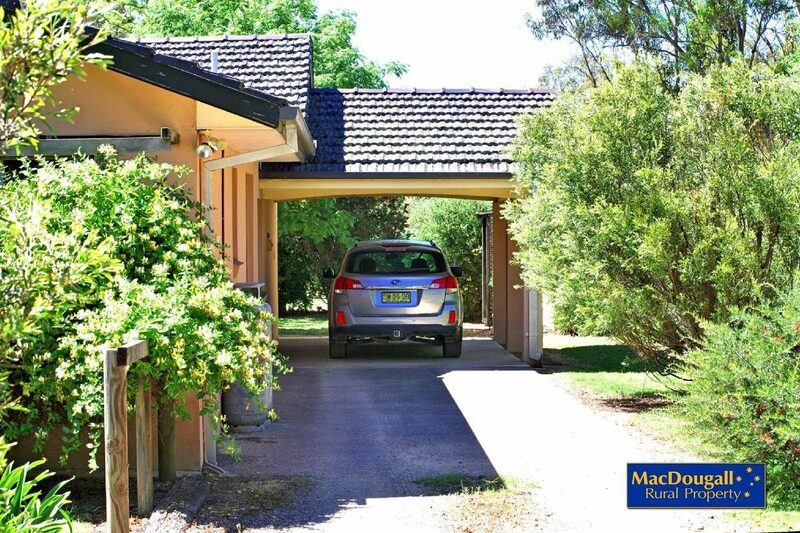 The attached carport provides shelter as you arrive home from an outing. 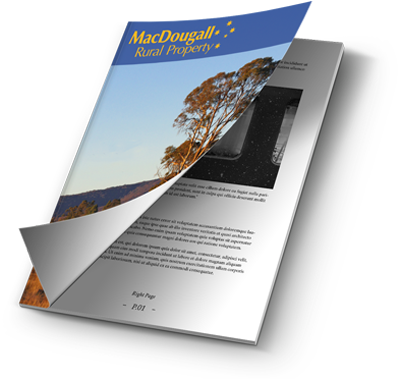 NBN broadband is connected via a fixed wireless system. 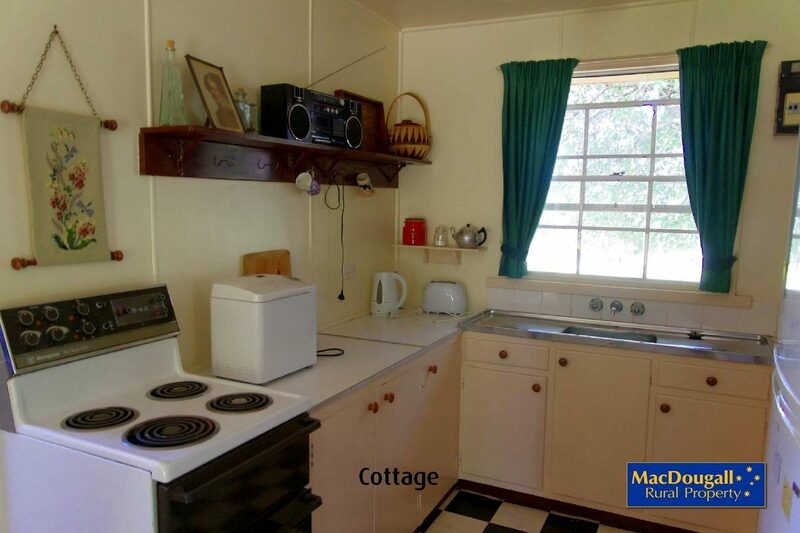 Within the same garden just near the house is a separate, self contained cottage complete with kitchenette, living area, bathroom and bedroom. 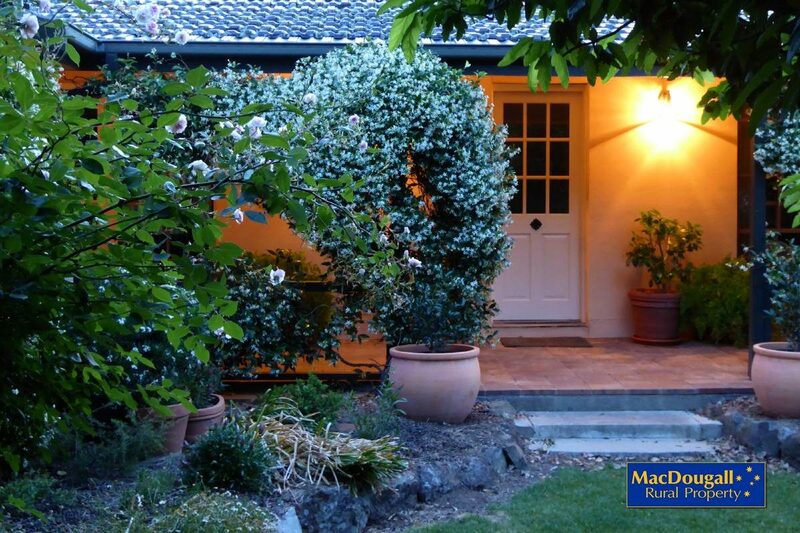 This is ideal for visitors or an independent teenager! 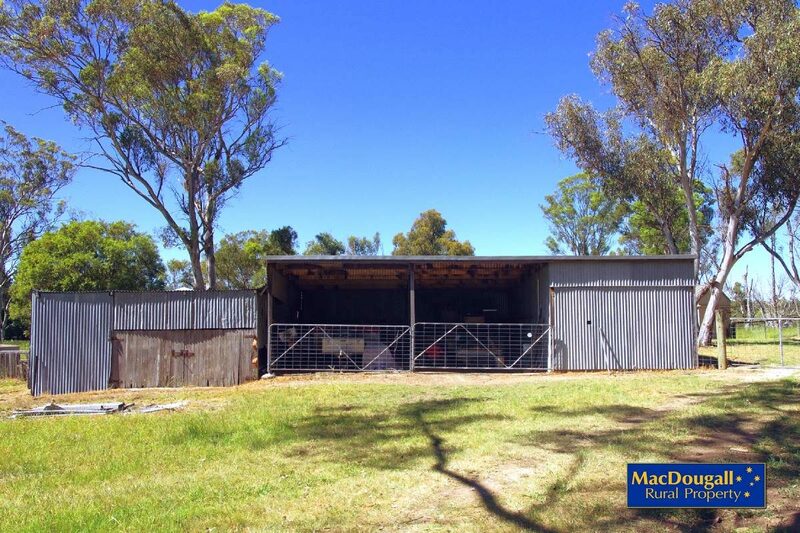 No rural lifestyle property would be complete without a couple sheds, and “Gwandalan” does not disappoint. 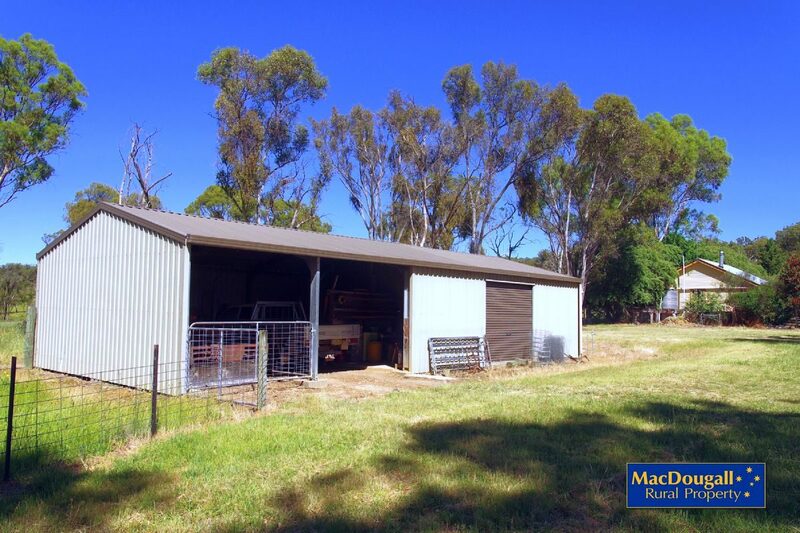 A 15 X 7 metre Colourbond shed has 5 bays, with the end two providing a lockable workshop complete with a single stand shearing area. 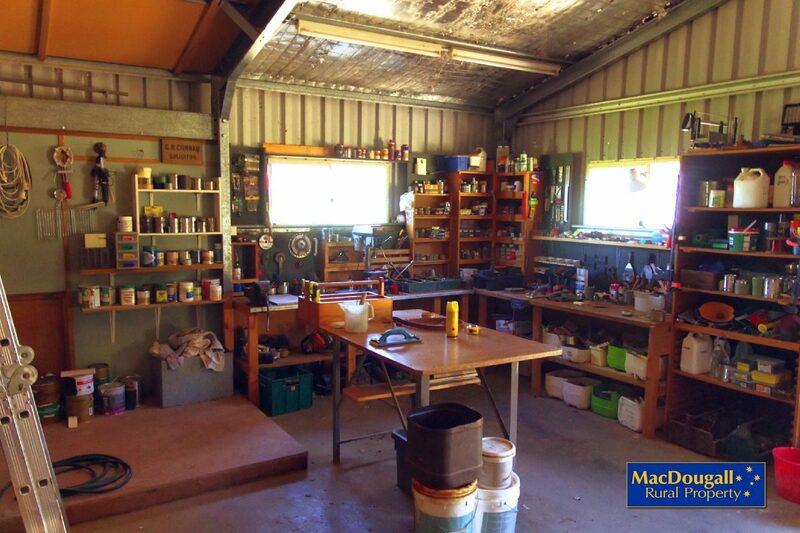 The second shed is an older, 9 X 4 metre building in good shape, with a smaller shed attached. 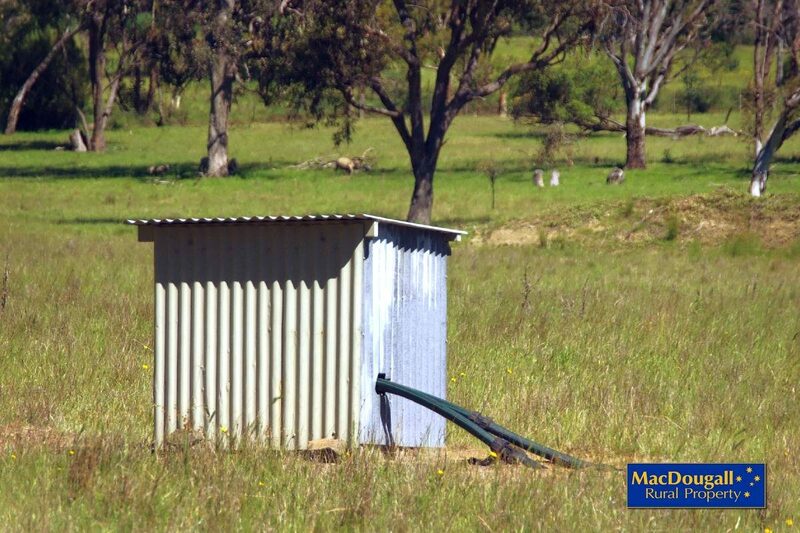 A large rainwater tank is available for house use while a second tank is plumbed from the sheds. 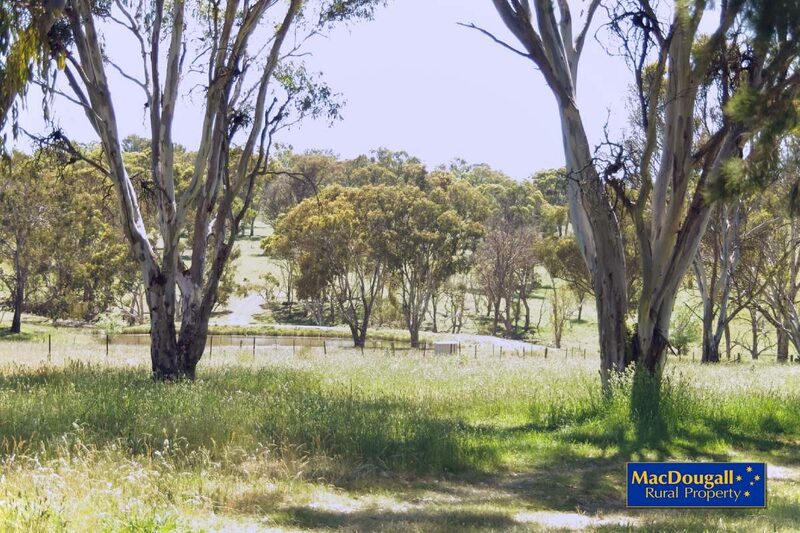 With sealed road access, proximity to Armidale and UNE, established garden, acres of space for rural / hobby pursuits and a very welcoming home, “Gwandalan” certainly offers a true rural lifestyle. 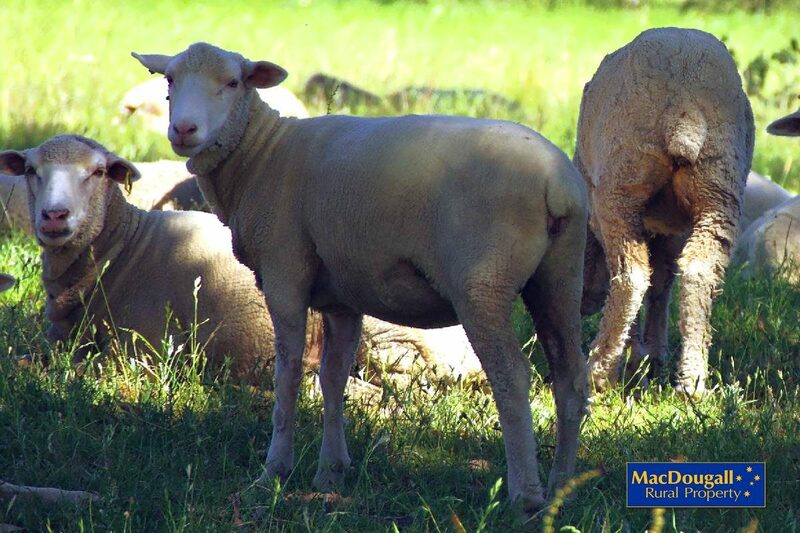 “Gwandalan” has been SOLD by Graham MacDougall. 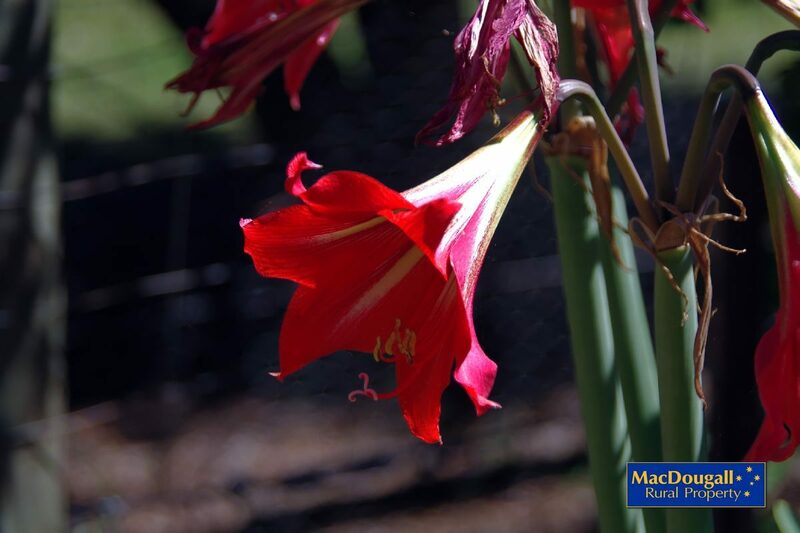 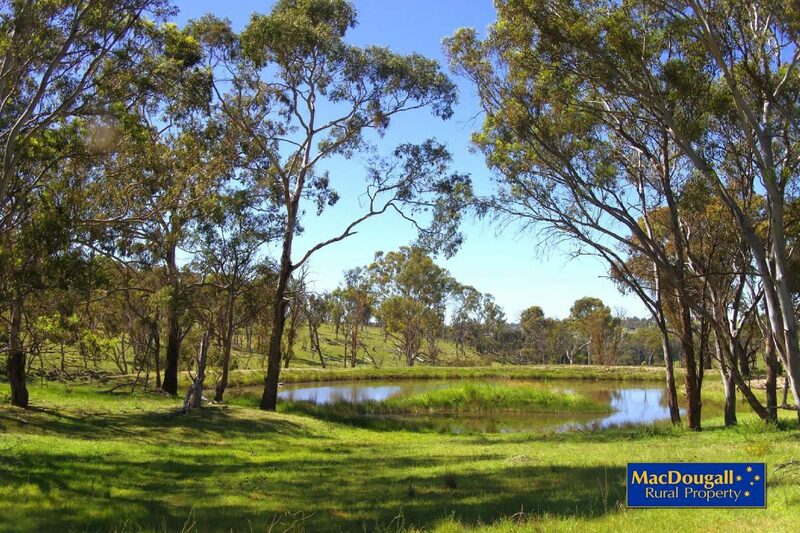 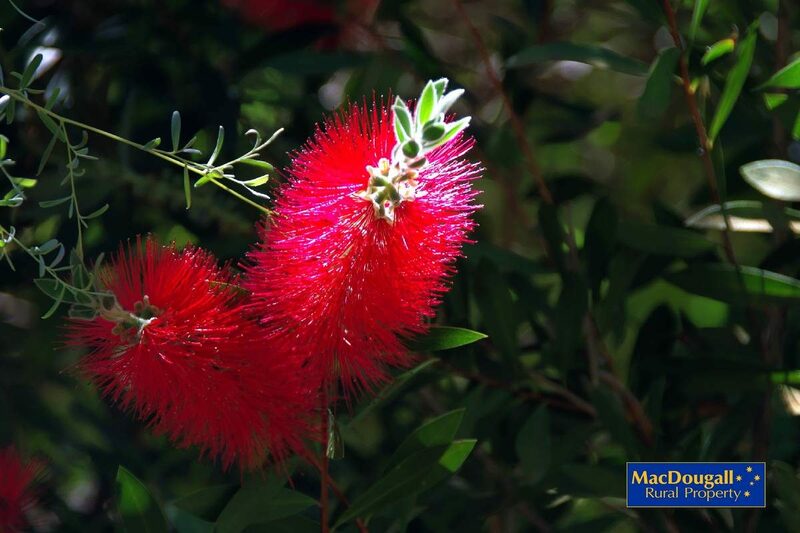 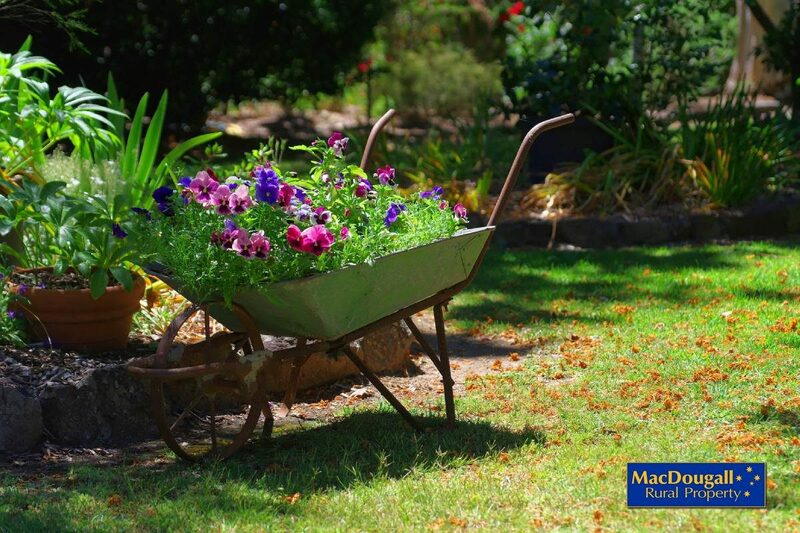 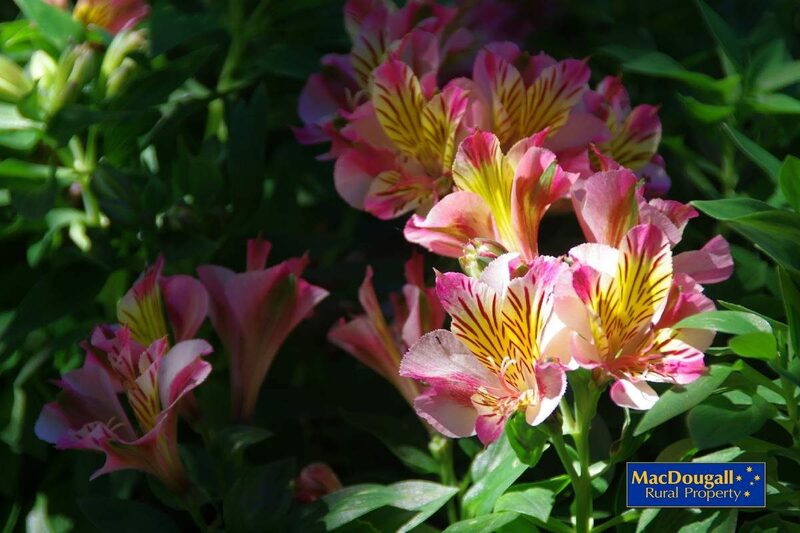 To discuss further or to arrange an inspection of “Gwandalan”, please contact Graham MacDougall of MacDougall Rural Property on 0412 220 302.